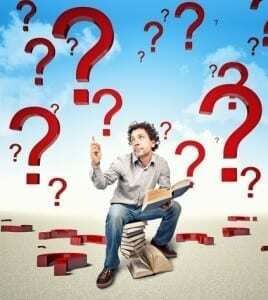 So Many Online Publishers…How Do I Choose? Online Publishers. There are so many of them! 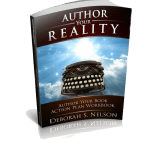 Are you thinking of publishing a or an e-book? Searching for the best online publishers? In this article we explore different online publishers and online publishing options. 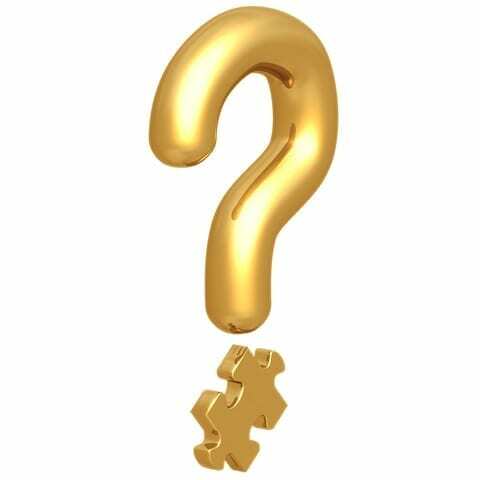 There are many options which makes it difficult to make the best decision. 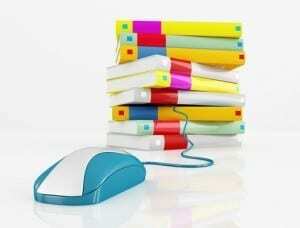 The 21st Century has brought us new developments in publishing and the term, online publishing. Online publishing is basically referring to print on demand process, or POD. 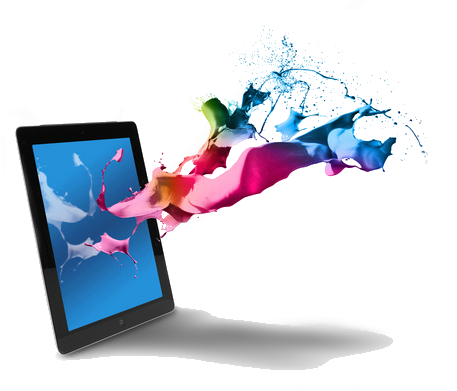 Print on demand is the digital printing process that has is replacing offset printing. This means when publishing a book inventory is no longer necessary. That’s why self-publishing, independent publishing, and online publishers are flourishing now. 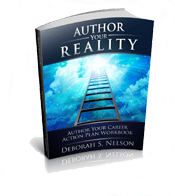 The cost of entry to become a published author is from about $500 (total do it yourself) up to $10,000 (freelance professionals do it all for you). Will your publishing project be a color interior or full-color? Will your publishing project be a unique or standard trim size? Will you sell your books (or is it a personal project)? Will you sell internationally? Will your book be hardback or paperback? 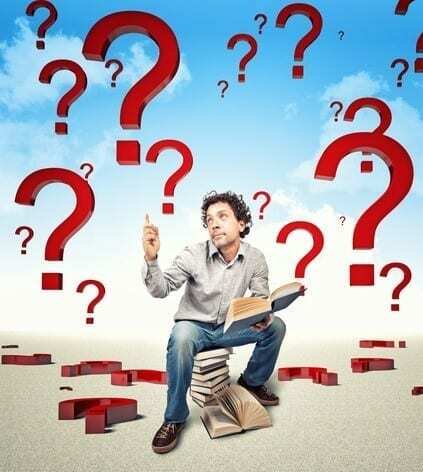 Once you answer these questions you are in a better place to make a good decision. Below is a list of established print on demand publishers who have proven themselves to the industry. Next to their name, I have suggested their strengths in regards to the four main considerations listed above. Before you make your printer selection, you will want to consider who you select for your self-publishing services. Read my article on how to select self-publishing services, with key tips on how to get the best from them. 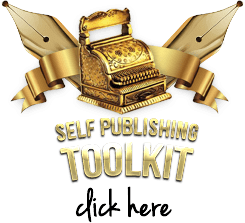 Becoming you own self-publisher brings with it a difficult learning curve, and it is best to educate yourself before making uninformed decisions which are costly and time-consuming. 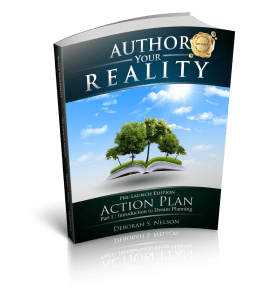 Having been in the publishing and printing industry for decades, I can warn you of some of the pitfalls you may want to avoid. Look over this website to educate yourself before you leap. 1. Createspace: This is the print on demand company owned by Amazon Books, a proven option for paperbacks with full-color covers. The price per book is among the least expensive. With Amazon.com Books, Earth’s Largest Bookstore, as their distribution arm, if you want to sell books internationally, this is your best bet. 2. LuLu: This print on demand company is one of the very first print on demand companies on this playing field. LuLu has their own online bookstore, but does not give the wide sales distribution that Amazon books does. Many self-published authors use LuLu and market their own books through their website or workshops and seminars and do not need to tap into the international or national market. 3. Lightening Source: This is a traditional book printing company, who has added a print on demand division. They require you to be an official publishing company (see my article on becoming a publisher) to buy printing from them. 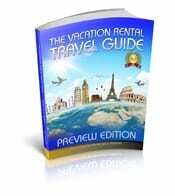 They offer full color, both print on demand and offset printing. You will need to order a minimum of 50 books with Lightening Source, but with Createspace and LuLu you can simply order one book. Therefore the initial set up cost is a little more with Lightening Source, and the process is much less user-friendly. You may get hard back covers with Lightening source, but not (easily) with LuLu or Createspace. This option is not recommended for beginners. 4. 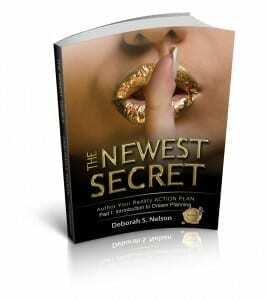 Blurb: What a great option for beginners who are not interested in marketing their books. Blurb is a little more expensive per book. 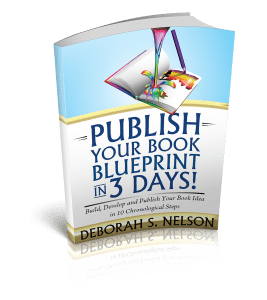 However, you will be able create a four-color book (just one) and they offer very simple book publishing software, as well, as many larger sizes and hard back covers. 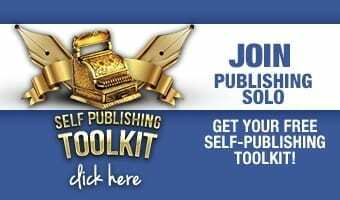 This option is highly recommended for beginners as it will gently guide you through the self-publishing process. 5. Kindle: This is an option for a digital version of your book. Kindle is part of Amazon Books. If you want a Kindle book in addition to your printed book, this also makes Createspace a great option; as once you open a Createspace Account, you will also be connected to your Kindle account.